According to rental site Zumper, median rents for a one bedroom in Noe Valley are hovering around $3,300, which is on par with the one-bedroom median for San Francisco as a whole. So how does the low-end pricing on a Noe Valley rental look these days--and what might you get for your money? We took a look at local listings for studios and one-bedroom apartments to find out what price-conscious apartment seekers can expect to find in the neighborhood, which, according to Walk Score ratings, is quite walkable, is relatively bikeable and has good transit options. 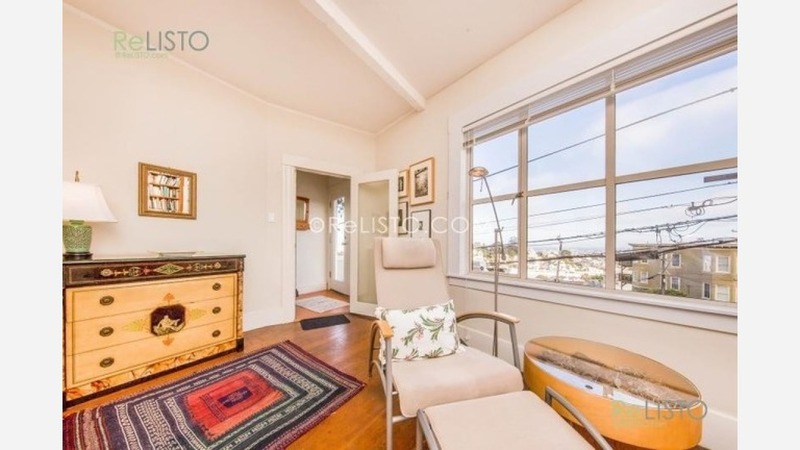 Listed at $2,295/month, this one-bedroom, one-bathroom apartment, located at 981 Elizabeth St., is 30.5 percent less than the $3,300/month median rent for a one bedroom in Noe Valley. Apartment amenities include hardwood floors, an electric stove, wooden cabinetry, a small breakfast bar and ample natural light. The building offers assigned parking and on-site laundry. Pets are not welcome. This one-bedroom, one-bathroom living space, situated at 250 Grand View Ave., is listed for $2,695/month for its 700 square feet of space. In the unit, which comes furnished, the listing promises hardwood flooring, a dishwasher, a fireplace, a flat screen TV and large windows. There's also on-site laundry available. Cats and dogs are not welcome. Here's a one-bedroom, one-bathroom apartment at 4120 22nd St., which, at 550 square feet, is going for $3,100/month. The furnished apartment includes central heating, a dishwasher, carpeted floors, closet space and granite countertops. For those with furry friends in tow, know that cats and dogs are allowed on this property.